interior of server room in datacenter. The flying camera. Realistic 4k animation. Abstract Motion Graphics for Internet, Datacenter, Server. Loop at 4K. Abstract Motion Graphics for Internet, Datacenter, Server. Loop at 4K. Super Fast Abstract Background for Motion Graphics. Internet, Datacenter, Server. Loop at 4K. 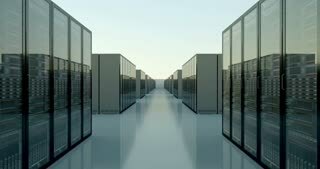 Motion graphic for abstract datacenter, server, internet, speed. 3D Futuristic abstract background. Motion graphic for abstract data center, server, internet, speed. Loop at 4K resolution.